Overnight, the level of the Danube at Russe has become 8,01 cm. The local district administration is technically obliged to call up an emergency meeting of the local authorities. Yet, it has not moved to do so because the head of the crisis management and information security of the Russe District Governor's Office Spasimir Dimitrov has stated that everybody expected the level of the flooding river to decrease. 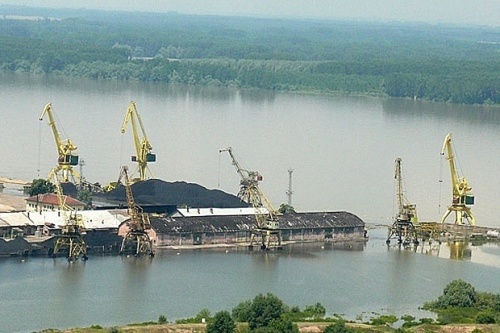 At the same time, however, the Agency for Studying and Maintenance of the Danube Level has predicted an increase of its level by 5 cm near Russe, and it is therefore unclear how the situation with the largest Bulgarian Danube city will develop.